The Dell G5 is one of the best-value mid-range gaming laptops on the market, capable of playing any game you throw its way in Full HD. Just bear in mind you’ll have to put up with a bland design and a sub-par display to appreciate this bargain. 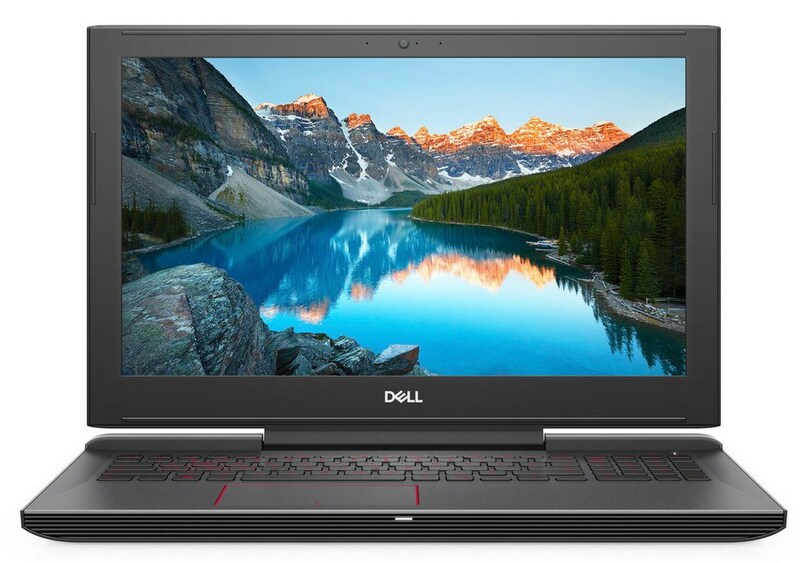 Overall Dell has done a good job with the Inspiron G5 15 15.6” gaming laptop and for the price, it’s certainly good value all round. While the concerns of temperatures and noise are part and parcel of owning a gaming laptop, it’s easier to negate them for bigger issues such as screen quality. The combination of an Intel i5 8300H and NVIDIA GTX 1060 6GB is a popular and quality pairing, one which should see you playing newer games at good settings and most importantly, at the 60 fps limit the 15.6” IPS screen is designed for. In our opinion, the pros are far more significant than the cons – firstly, the performance is high thanks to the efficient cooling and this is the most important thing for a laptop in this class. In addition, the chassis is stable and reliable, and the same applies to the cooling system. Furthermore, the screen doesn’t use the eye-harming PWM and you can protect yourself from the blue light emissions with the help of our Health-Guard profile. 89% Dell G5 günstiges premium Gaming Notebook?! Carte graphique haut de gamme efficiente, pour les portables fins et légers basée sur la même puce GP106 que la GTX 1060 classique pour portables, mais avec des fréquences d'horloge moins élevées. Performances réduites d'environ 15 %, mais consommation énergétique comparativement plus faible. 2.65 kg: Ce poids est le plus répandu parmi les ordinateurs portables standards de 14-16 pouces. 79.67%: La note n'est pas convaincante. On doit considérer qu'il n'y a pas beaucoup d'ordinateurs portables qui reçoivent une note en dessous de 60%. Ce portable est en dessous de la moyenne, Nous ne conseillons pas vraiment son achat.